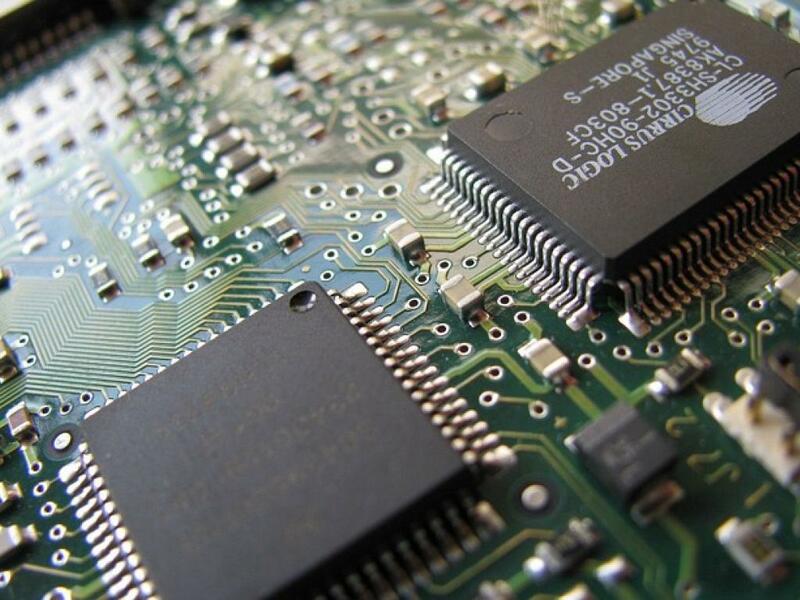 Short interest moves in the leading semiconductor stocks were mixed in the most recent period. Two stocks in particular stood out among those that saw shrinking short interest. Shares of one of them pulled back at more than 10 percent during the two-week period. 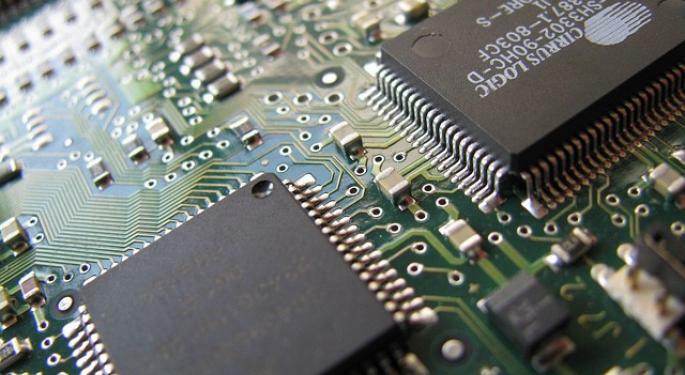 Short interest moves in the leading semiconductor-related stocks were mixed in late June as the markets reacted to the Brexit vote, though the downswings tended to be sharper than the upswings. Between the June 15 and June 30 settlement dates, Applied Materials, Inc. (NASDAQ: AMAT) and NXP Semiconductors NV (NASDAQ: NXPI) saw the greatest declines in the number of their shares short, in a period in which some price targets were raised on the former and the latter remained "compelling" in the eyes of at least one analyst. Short sellers also retreated from KLA-Tencor, Marvell Technology, Maxim Integrated Products and Qorvo in the period, shrinking their short interest up by double-digit percentages as well. More modest declines were seen in Advanced Micro Devices, Broadcom, Intel, Microchip Technology, NVIDIA, Skyworks Solutions and Xilinx, while the final weeks of the month brought at least some gains in numbers of shares short to Analog Devices, ARM Holdings, Lam Research, Linear Technology, Micron Technology, Qualcomm and Texas Instruments. Here we take a quick look at how Applied Materials and NXP Semiconductors have fared recently and what is expected from them. This Santa Clara, California-based equipment maker for semiconductor and other industries saw its short interest drop about 20 percent from the previous period to around 12.19 million shares, the second-lowest number of shares short year-to-date. That was 1.1 percent of float, and it would take less than a day to cover all short positions. During the period, an expert quoted in Barron's downplayed the effect Brexit would have on NAND. Short sellers watched the shares rise more than 3 percent before the Brexit vote but end short interest period up less than 1 percent. The Nasdaq ended the two weeks where it began. The stock now is up more than 38 percent year-to-date. The number of shares sold short in this Dutch semiconductor maker with an automotive focus tumbled more than 26 percent late in the month to more than 6.09 million, or 2.1 percent of the float. That was the lowest level of short interest since back in February, and the days to cover slipped to less than two as the average daily volume increased during the two weeks. NXP remains a top pick at Deutsche Bank after meetings with its CFO. Shares ended the latest short interest period more than 10 percent lower, though they were down about 14 percent at one point during those two weeks. Despite a 6 percent pop in the past week, this stock is still down more than 4 percent since the beginning of the year.